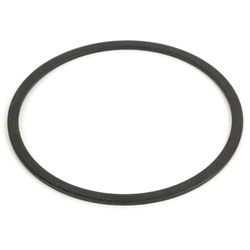 Superior Parts SP 877-398 Aftermarket Collar for Hitachi NR83A/NR83A2. 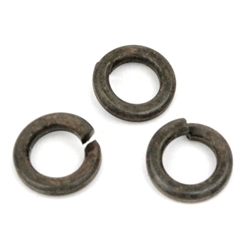 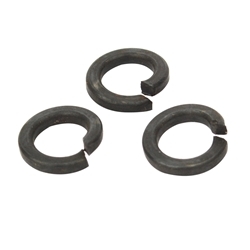 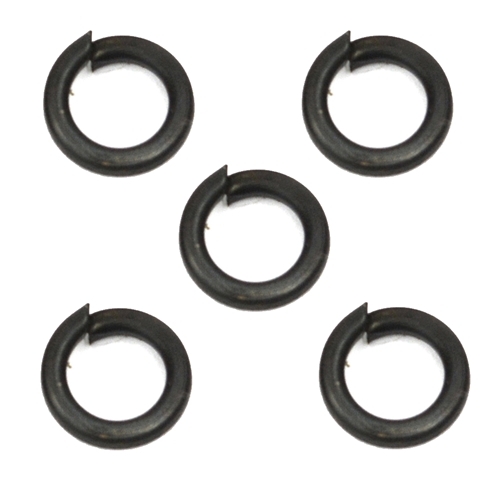 Superior Parts SP 949-454 Aftermarket Spring Washer M5 for Hitachi NR83A / A2. 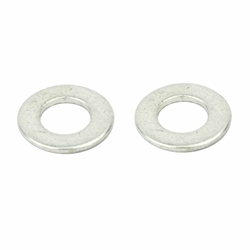 Superior Parts SP 877-322 Afteramrket Base Washer for Hitachi NR83AA/NR83AA3/NV75A/NR83AA. 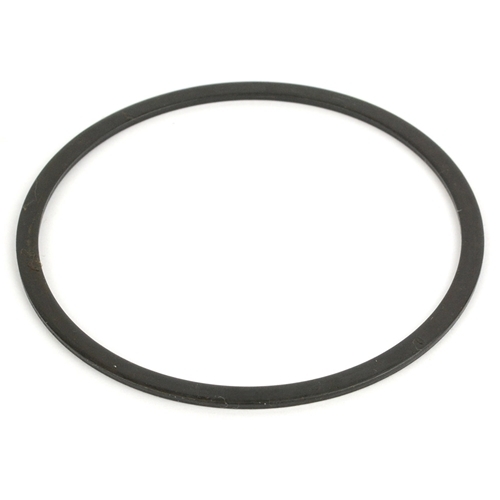 Sealing Ring For Compression Spring (AL83A-21). 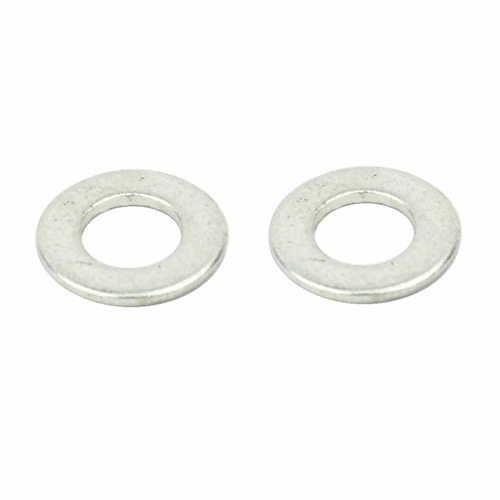 Superior Parts SP 880-081 Aftermarket Washer for Hitachi NR83A2/NV83A55/NR90AA/NV65AH. 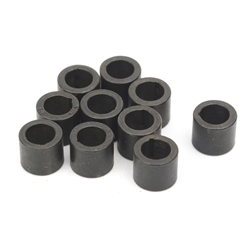 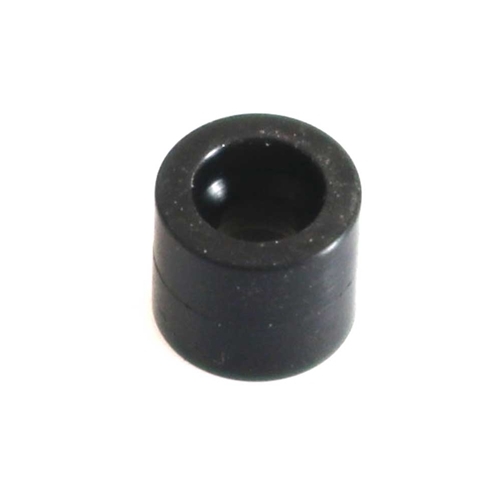 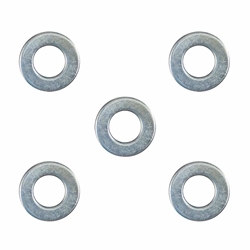 Plain Washer (AL83A-45). Superior Parts SP 949-453 Aftermarket Spring Washer M4 for Hitachi NR83A2.